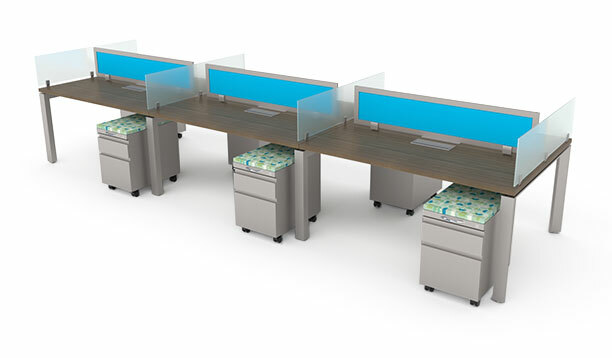 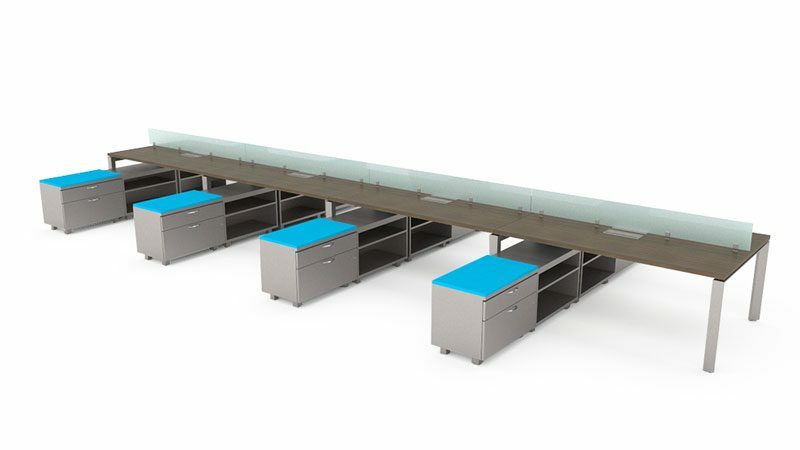 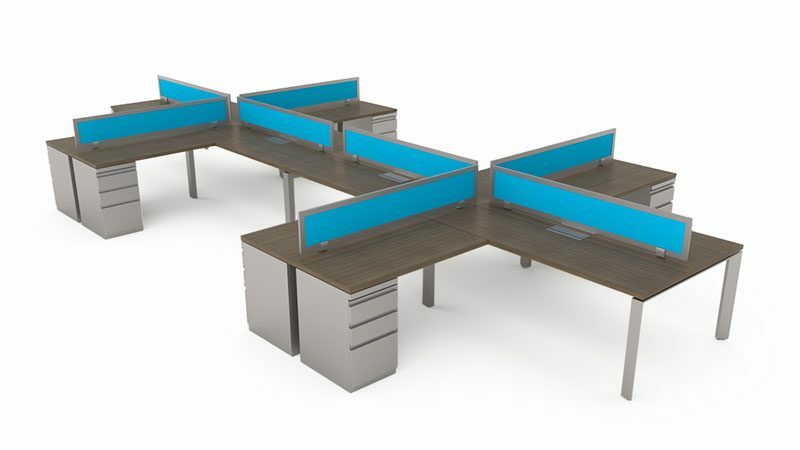 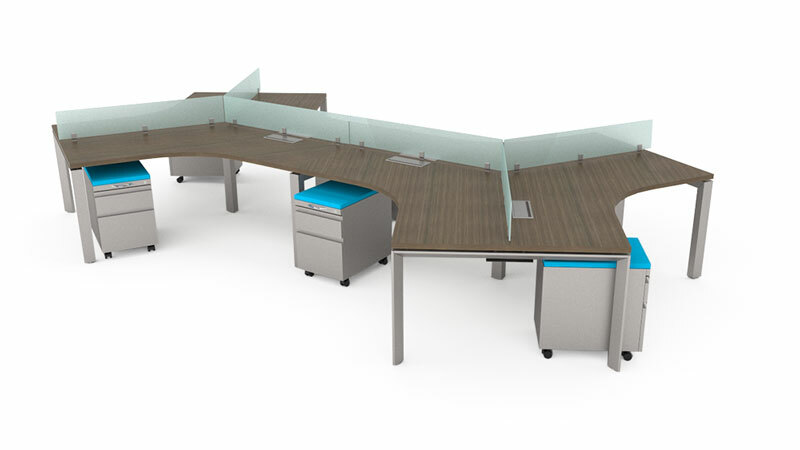 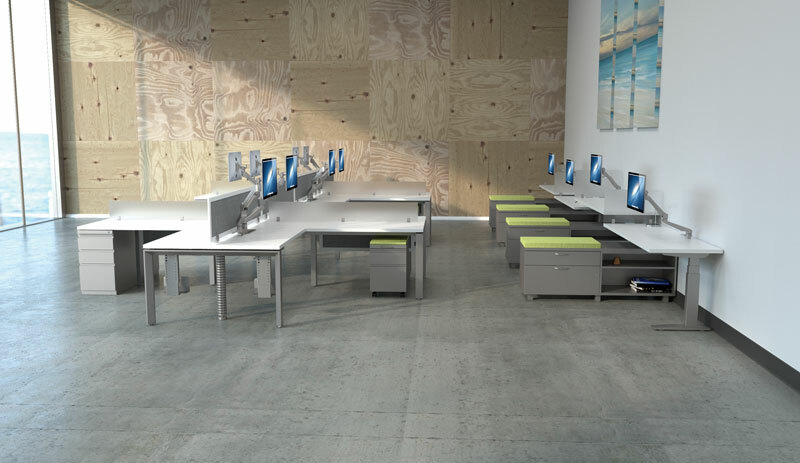 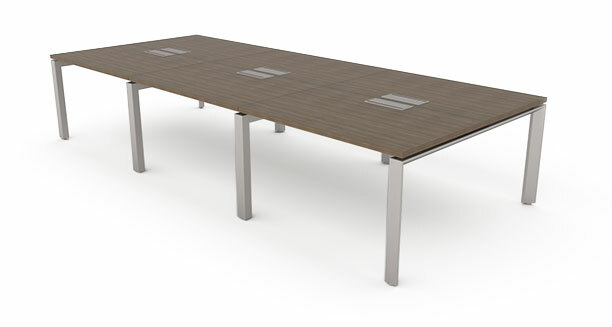 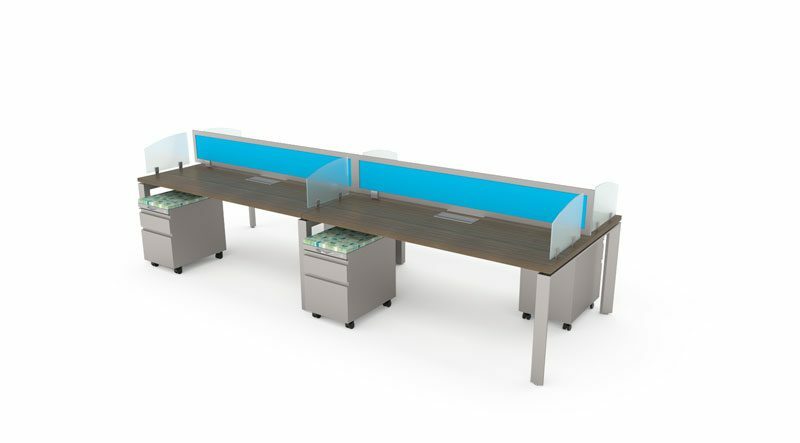 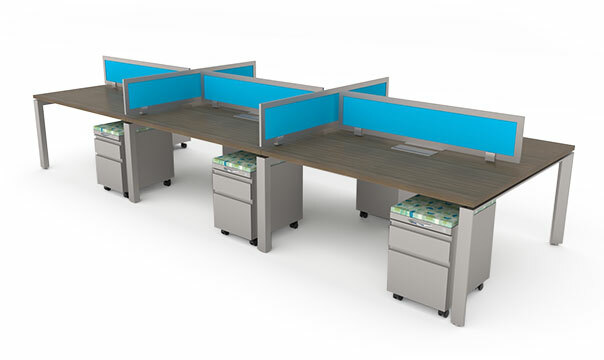 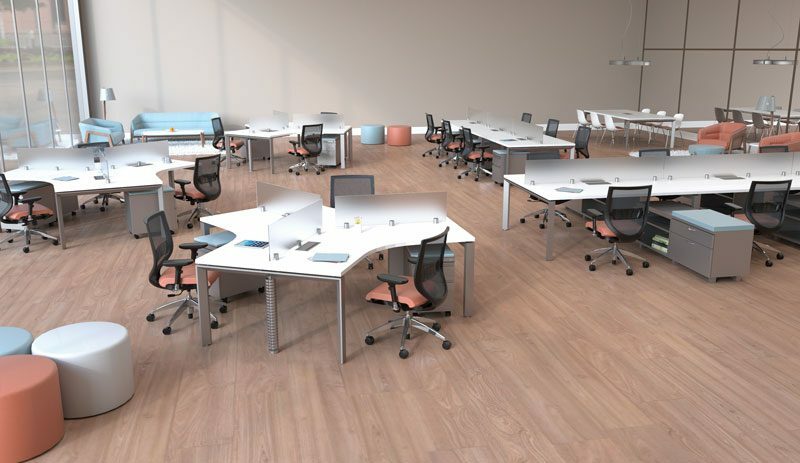 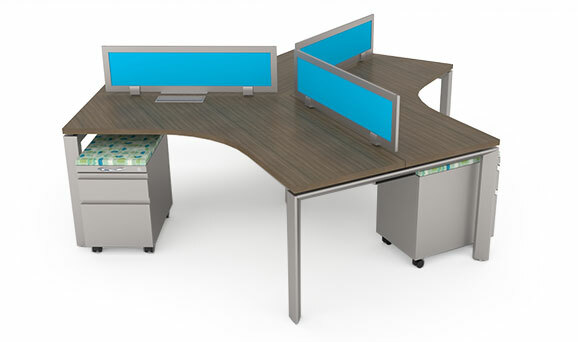 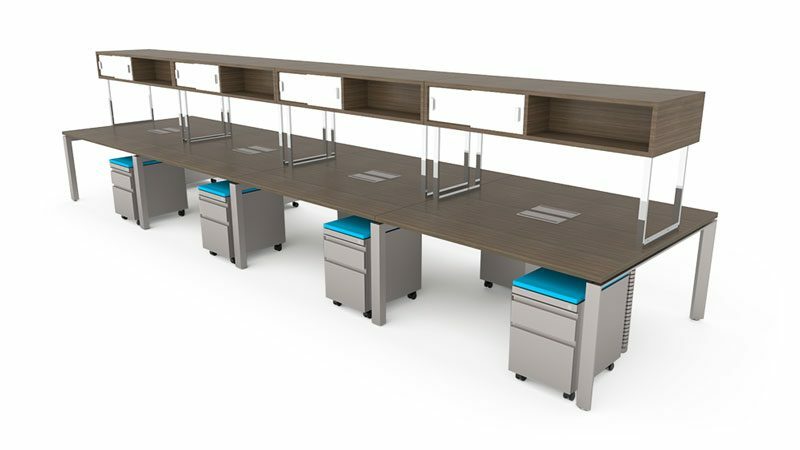 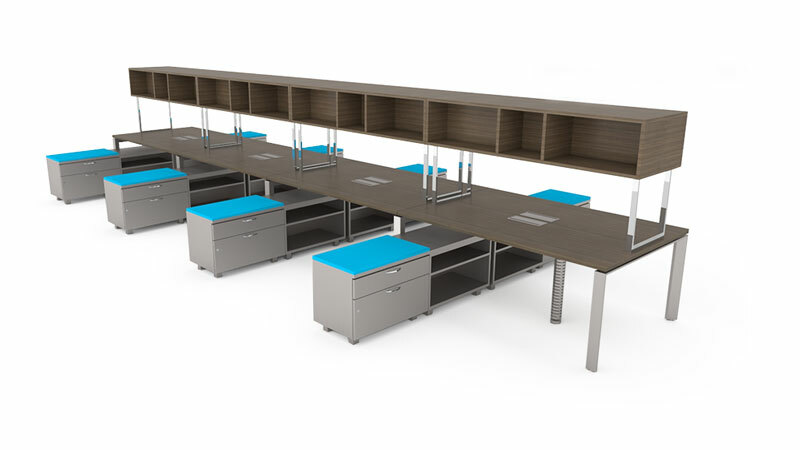 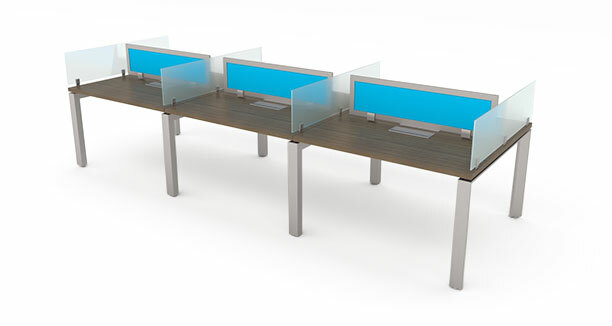 In the quest to create an open and collaborative office environment, a premium benching solution becomes increasingly important. 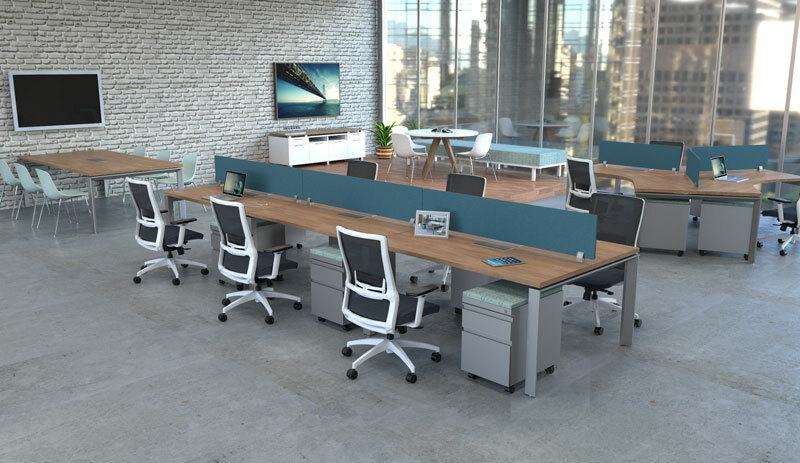 With Basecamp, we have combined simplicity and flexibility into a design that not only allows for complete customization in aesthetics but in layout as well. 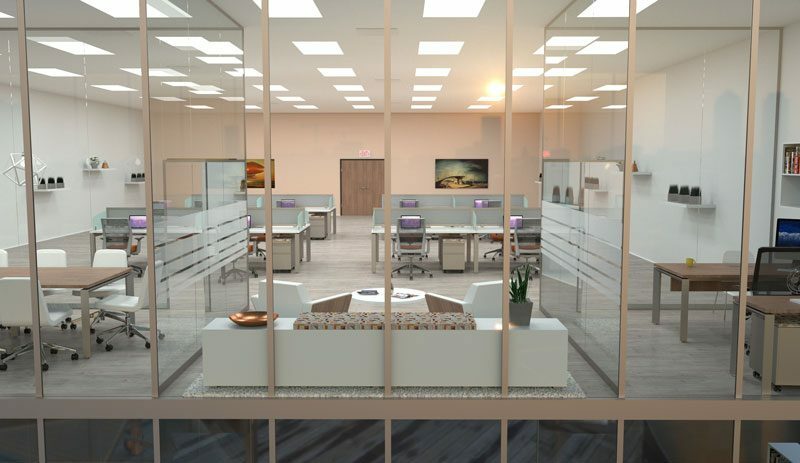 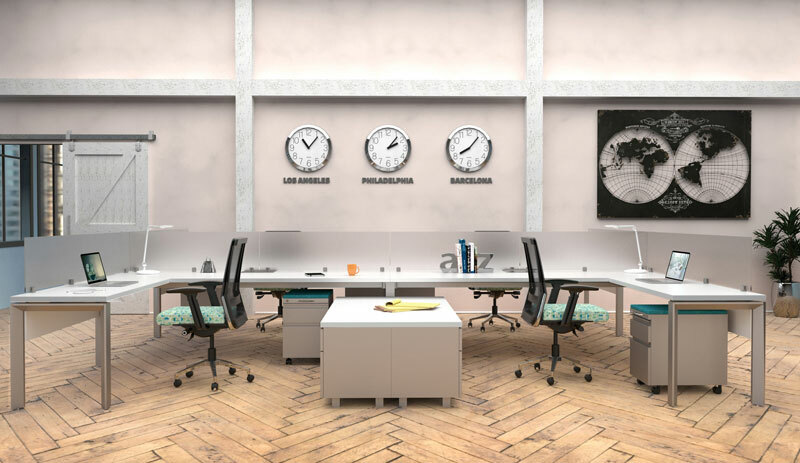 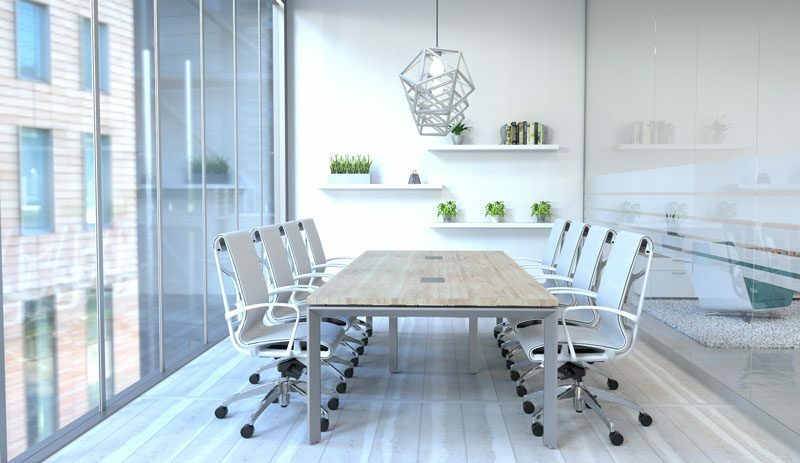 Build upon, take apart, and change your office easily and efficiently to create a personalized environment that brings down creative barriers and breeds collaboration among the entire company.